With these acquisitions, the Chambers Island Nature Preserve (CINP) now stands at 487 acres of high quality forest, wetlands, and interior shoreline of Lake Mackaysee. 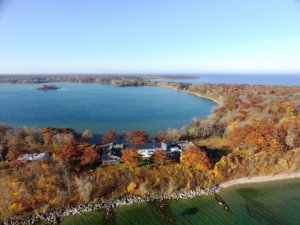 The Uihlein Foundation’s grant, its latest for the project, is a keystone in fund-raising efforts by DCLT and the Chambers Island Nature Preserve committee for the remainder of the preserve. 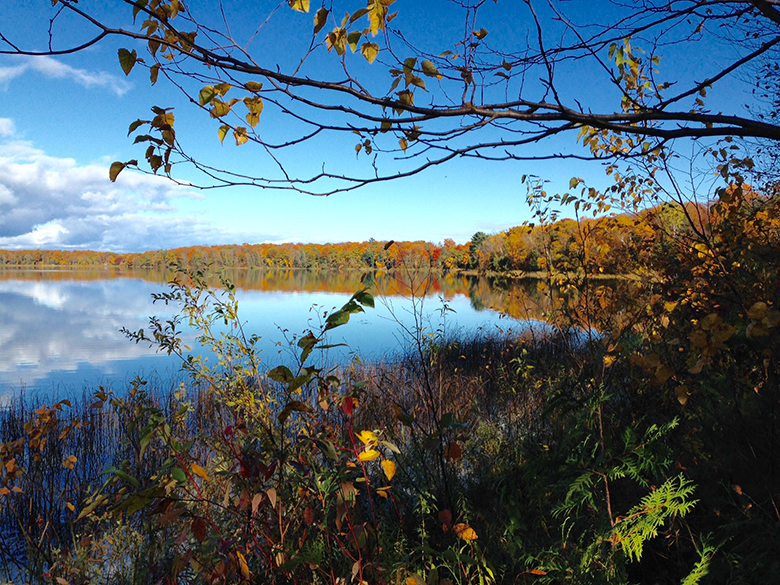 Door County Land Trust thanks the foundation, DLCT members, other private individuals and foundations, and the Knowles-Nelson Stewardship Grant Program for funding the 487 acres acquired to date. 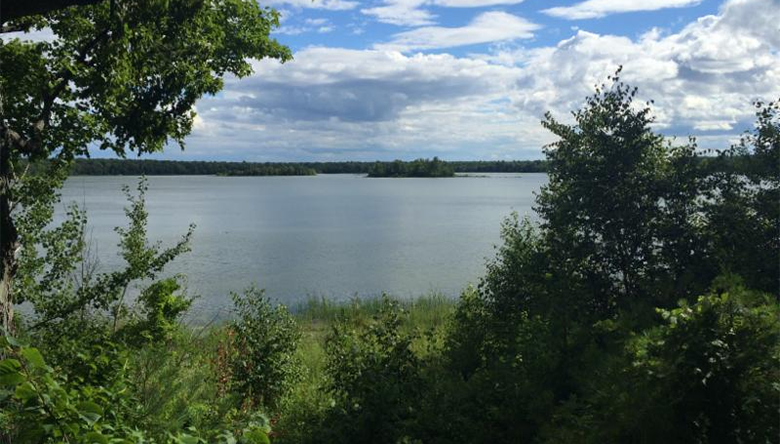 When completed, the Chambers Island Nature Preserve will be the largest of fifteen nature preserves owned and managed by the Door County Land Trust. At its completion, several trails will be installed while the majority of the protected lands will remain a wilderness area. Chambers Island stands as a significant migratory bird stopover, attracting hundreds of bird species with its forage and nesting habitat. 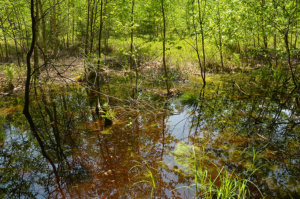 This new acquisition includes a 15-acre leather-leaf muskeg (bog), the only one found in Door County.